entertain as a soloist, playing Supper Clubs, Country Clubs, and special events. I began working at WDPN AM1310 in May of 1998 and am currently the Production Director for WDPN and sister station, WDJQ. 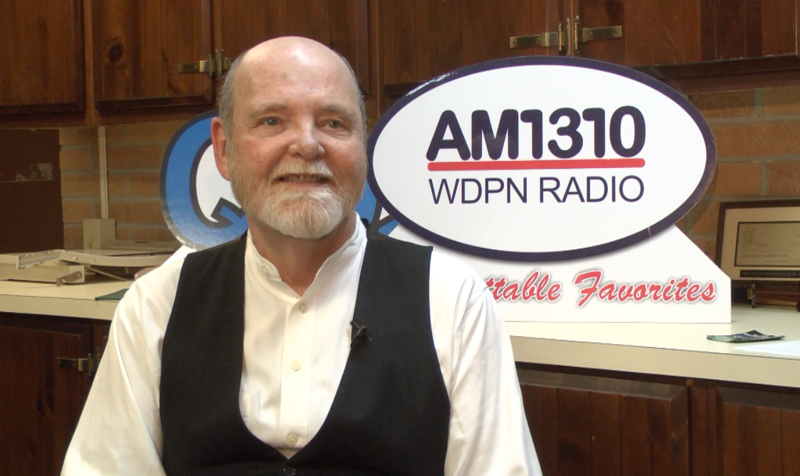 You can hear me weekday mornings from 6:00AM to 10 a.m. on AM 1310 WDPN.